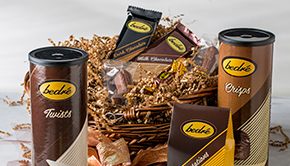 Receive emails for discounts, gift ideas and new products! 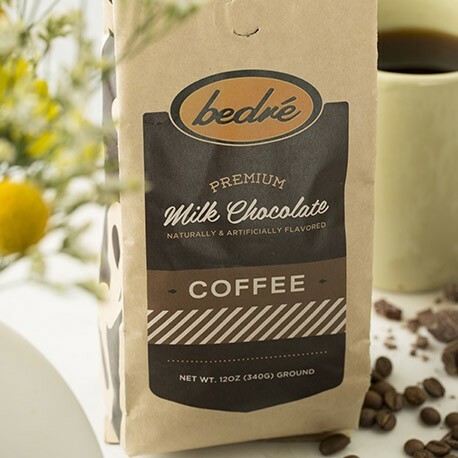 If you are interested in learning how Bedré Fine Chocolate can diversify your business, contact us! Hold your horses! 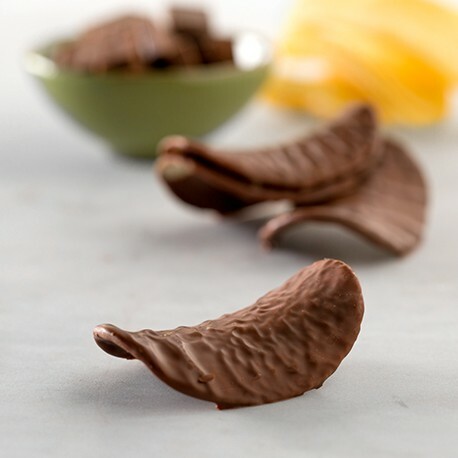 We’ve found a charming shape for our delicious signature milk chocolate. 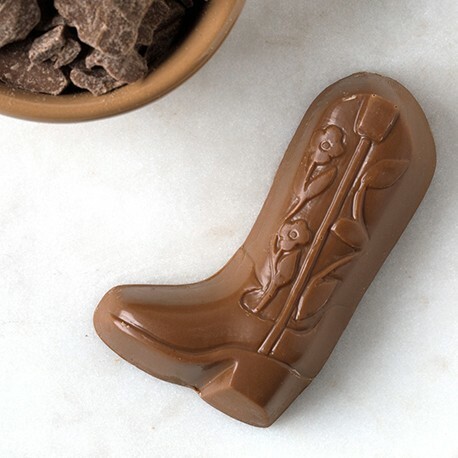 Chocolate is even more fun when shaped into our Milk Chocolate Cowboy Boot. 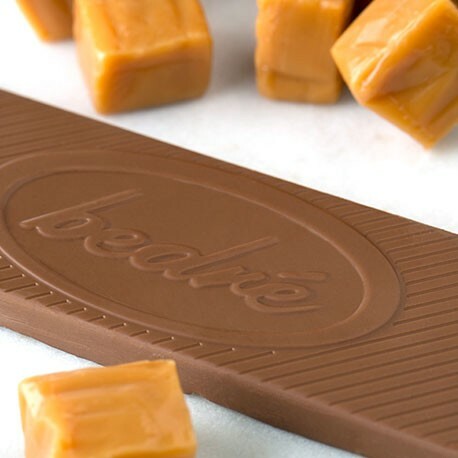 These fun chocolates are perfect for weddings, parties and special occasions. Allergy Warning: Manufactured in a facility that produces products that contain wheat, soy, eggs, dairy, peanuts and tree nut.